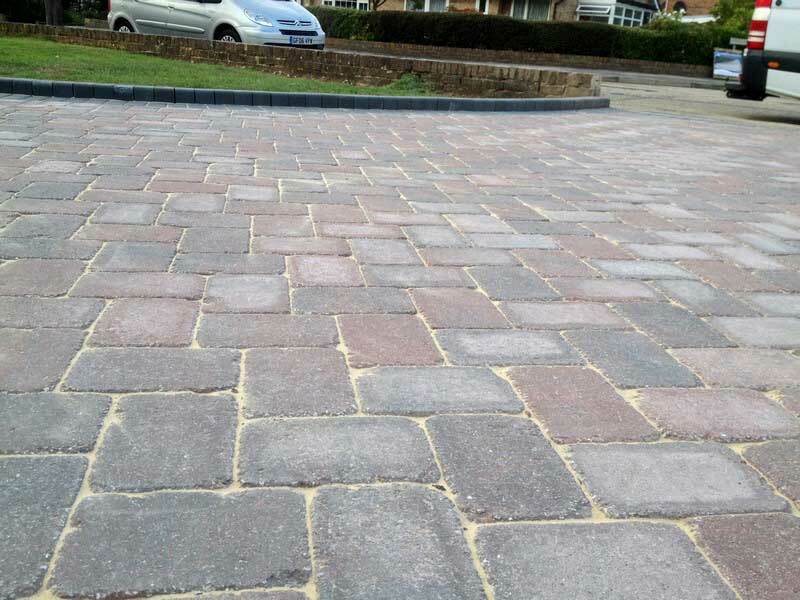 Block paving is one of the most common materials used when having a driveway or patio laid. It is practical, durable and long lasting. It is a great investment that will not only add curb appeal to your home but will give you a lovely new entrance to it. Your driveway and patio area with be practically maintenance free and will last for many years to come. 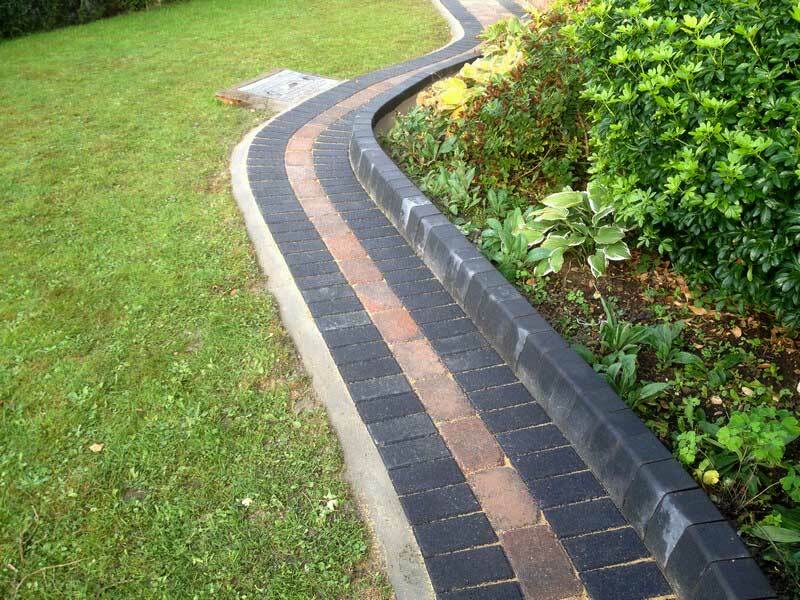 You can choose from a wide range of blocks that will enhance any front or back garden. 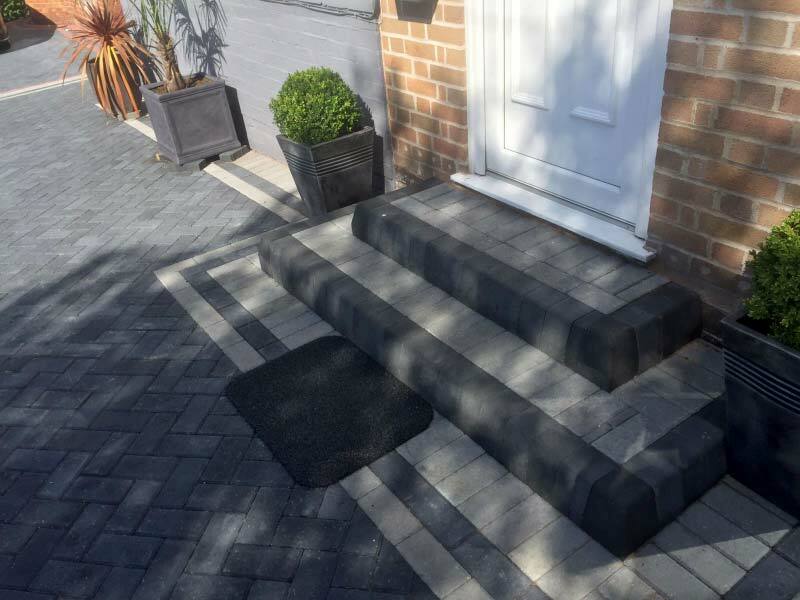 If you are not sure what to go for then we can help you with the overall design of your new driveway or patio. 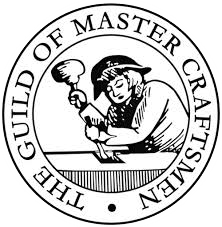 We can show you previous work that we have completed for our customers in London and Kent. This will give you an idea of what type of blocks to go for and show you all the different kind of patterns you can have. The choices are endless. A new driveway is going to give you off street parking for one or more cars. It will keep your beloved vehicles safe. 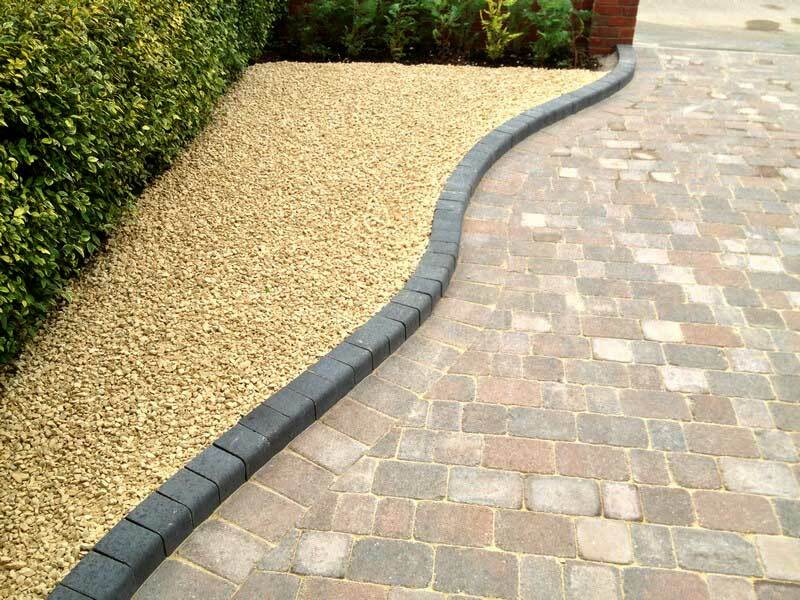 If you are interested in having a new driveway or patio, then please contact us today.